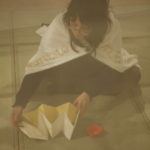 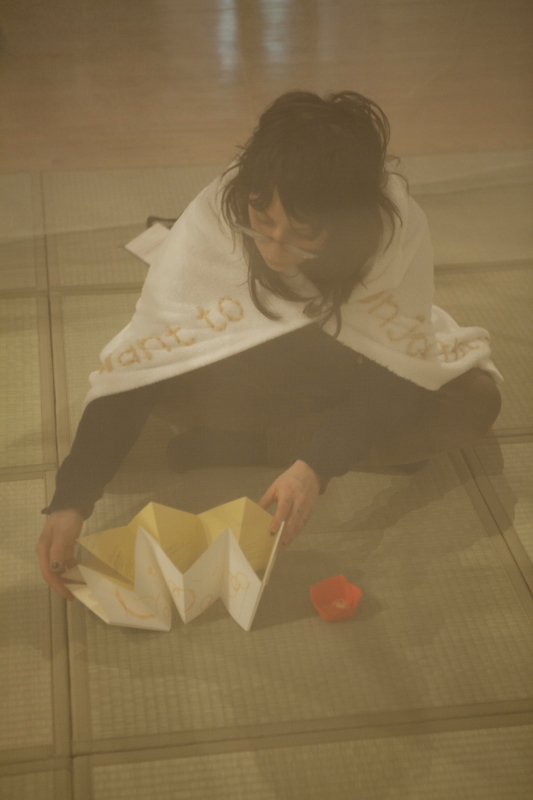 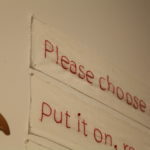 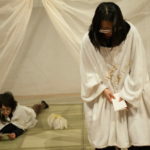 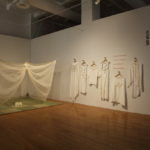 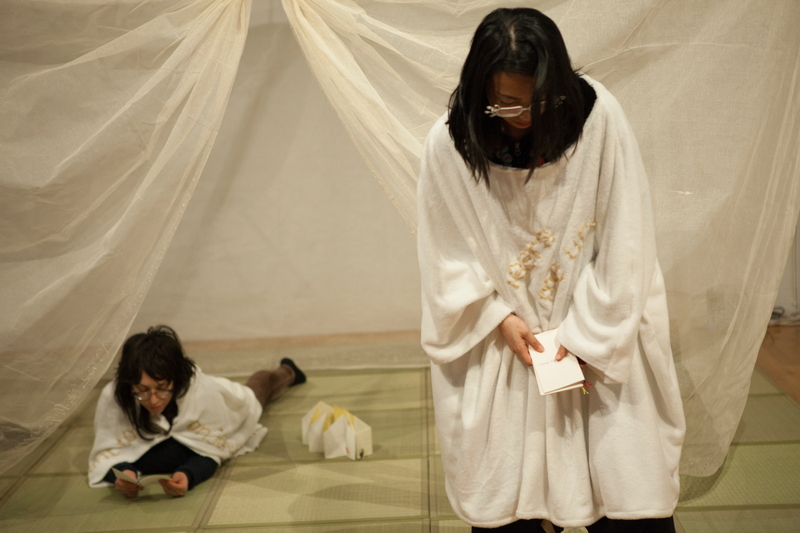 あるがまま[Arugamama] is a “socially engaged” book art, a life-sized book, a participatory installation. 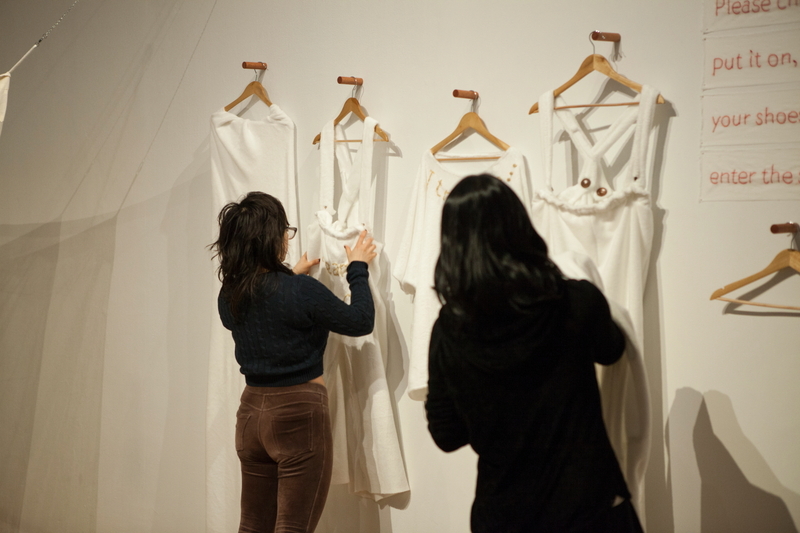 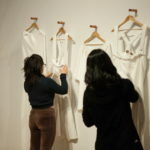 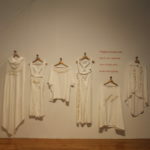 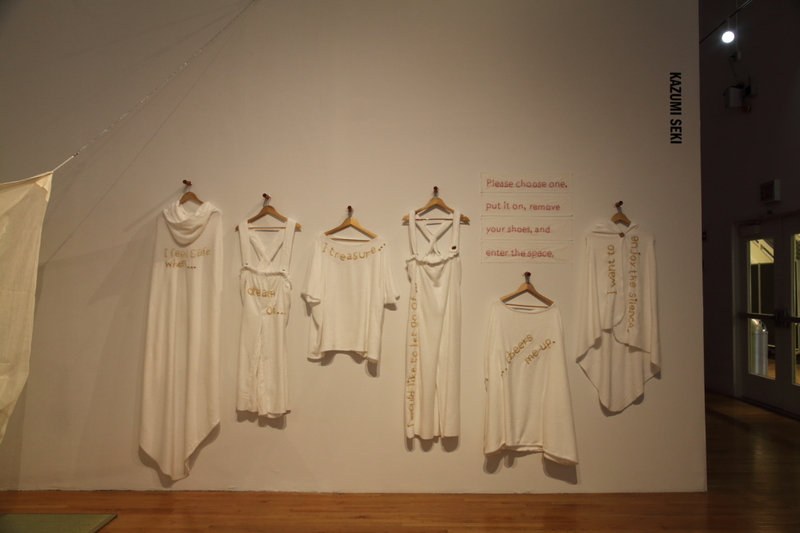 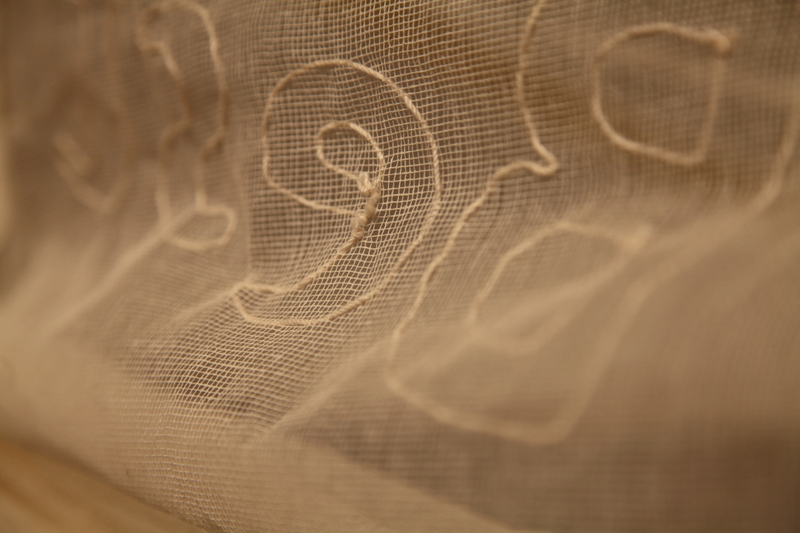 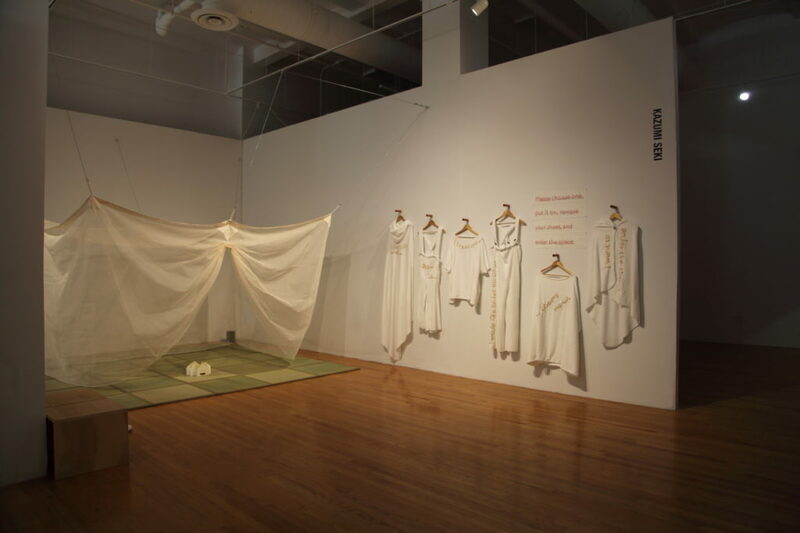 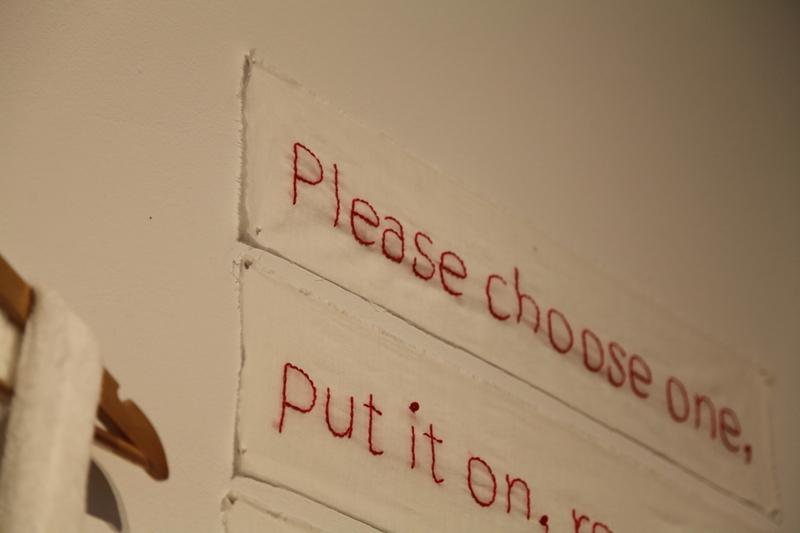 When you enter this installation, you will first find garments that you can wear. 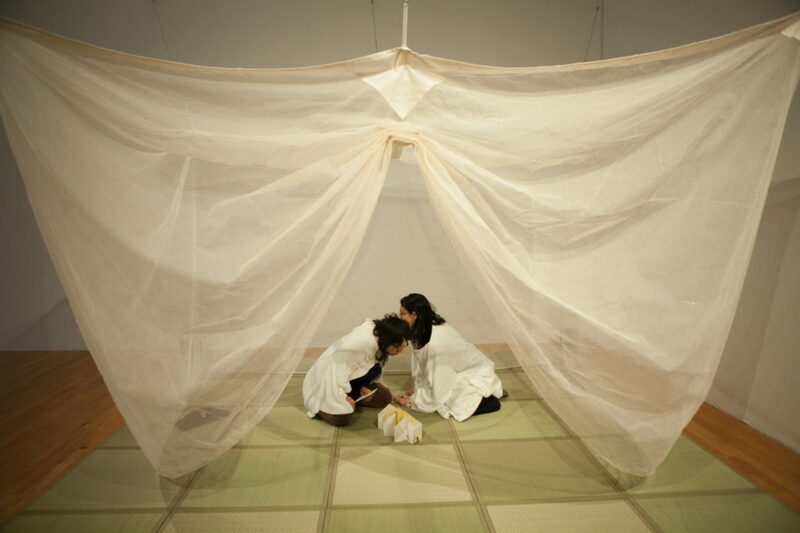 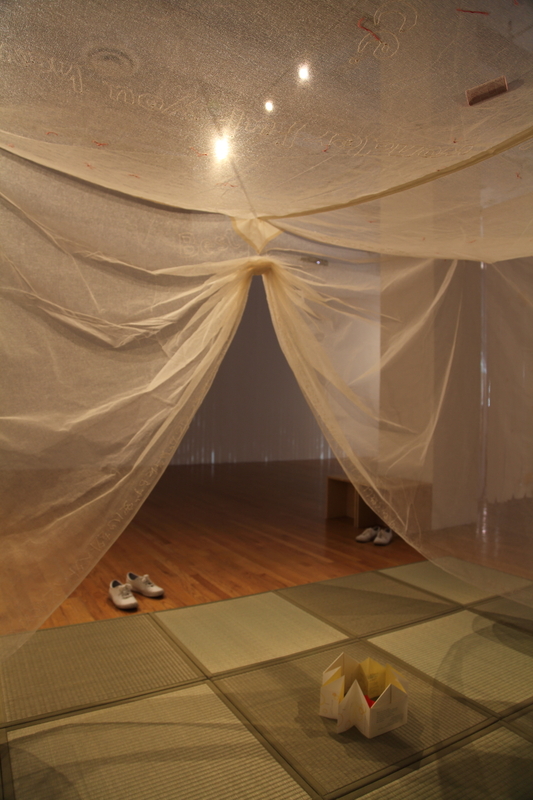 After taking off your shoes, you will enter a Japanese tatami space surrounded by a kaya (traditional Japanese mosquito netting). 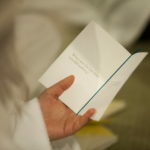 You are entering a “book,” which may help you realize your arugamama, the naturalness of feelings within you. 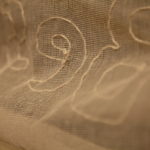 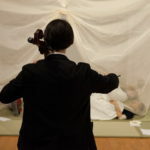 You can “read” the entire environment in and around the installation as well as yourself, engaging your bodily sensations and experiencing connections with other participants through your five senses, going beyond merely verbal communication. 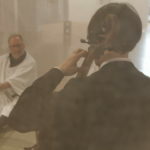 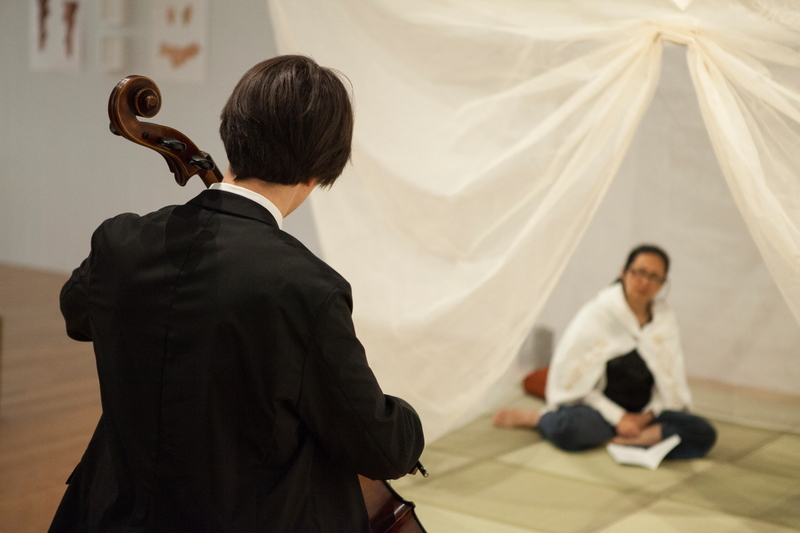 There were two types of events: Bedtime Breathing / Reading and Cello Recital / Reading, and each provided a different experience in the space. 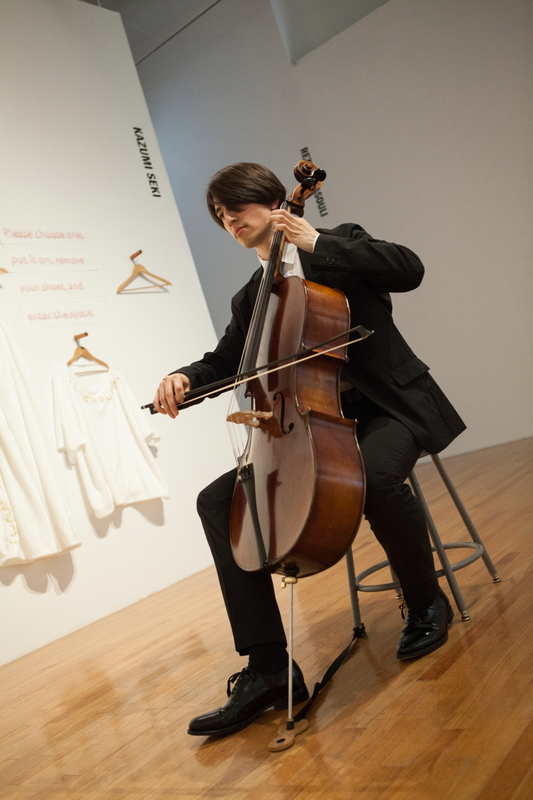 This project was made possible by generous support from the Albert P. Weisman Award. 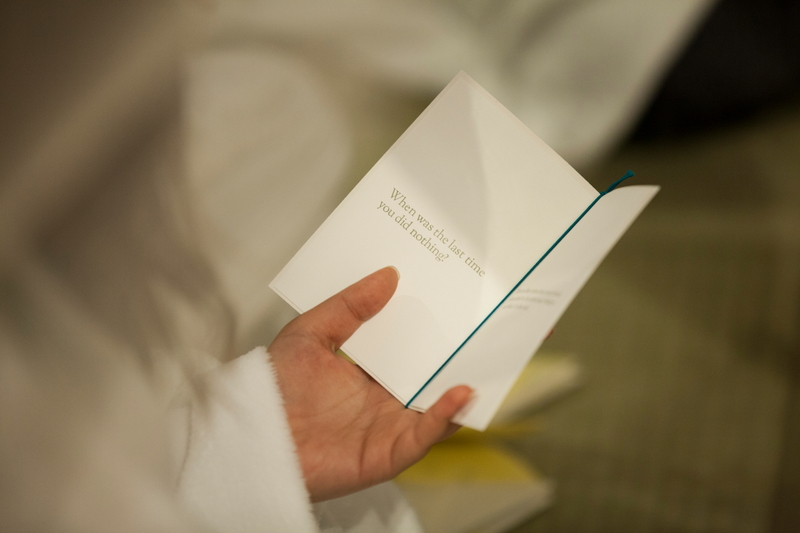 The Bedtime Breathing / Reading was a participatory event. 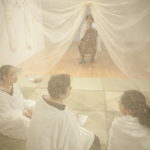 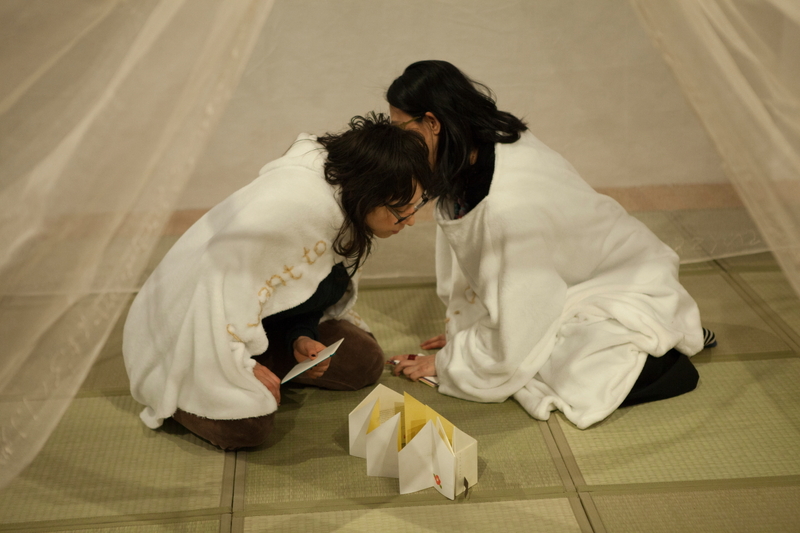 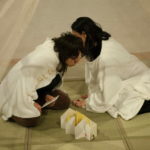 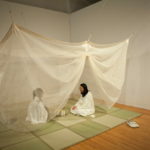 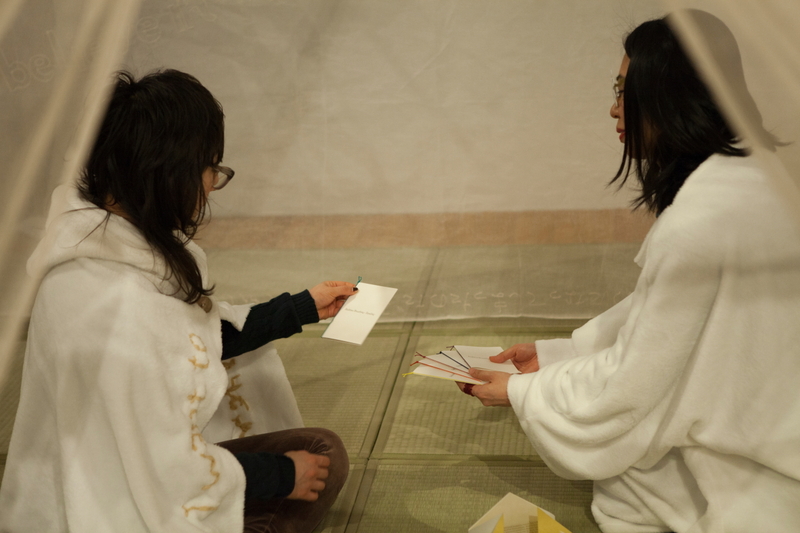 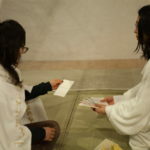 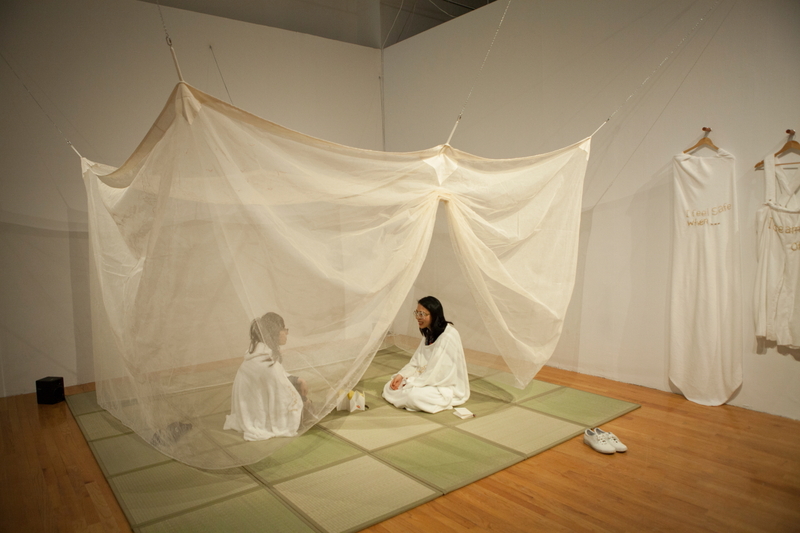 This unique event guided participants through a meditative reading of Seki’s contemplative installation space. 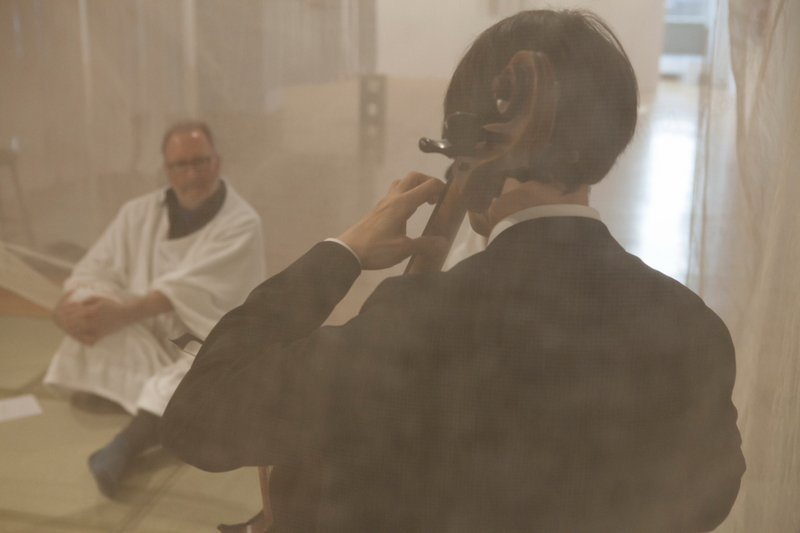 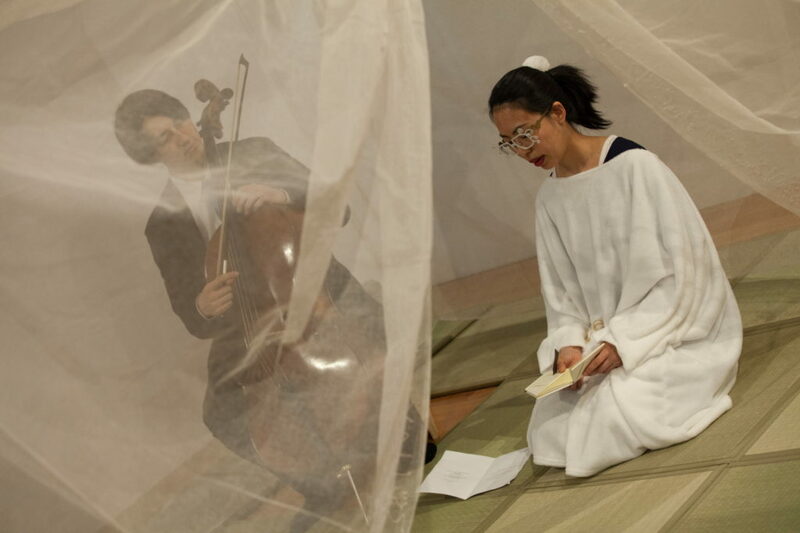 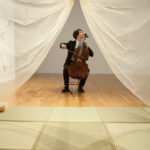 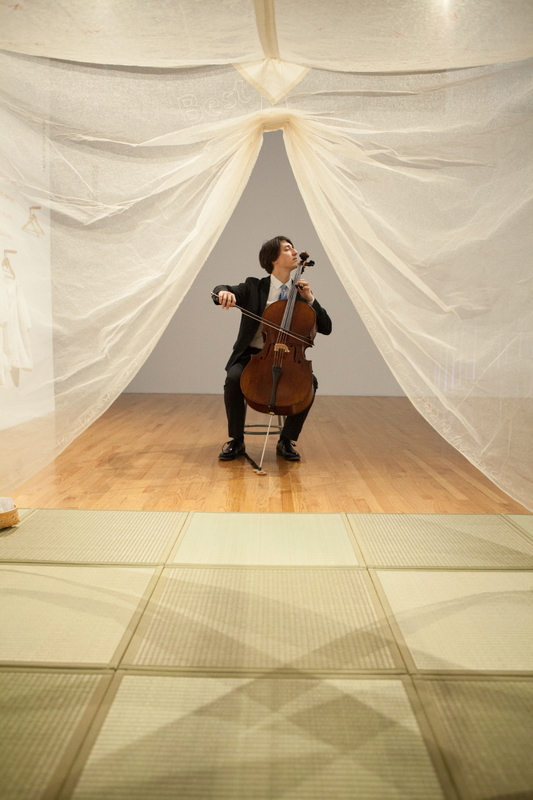 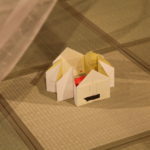 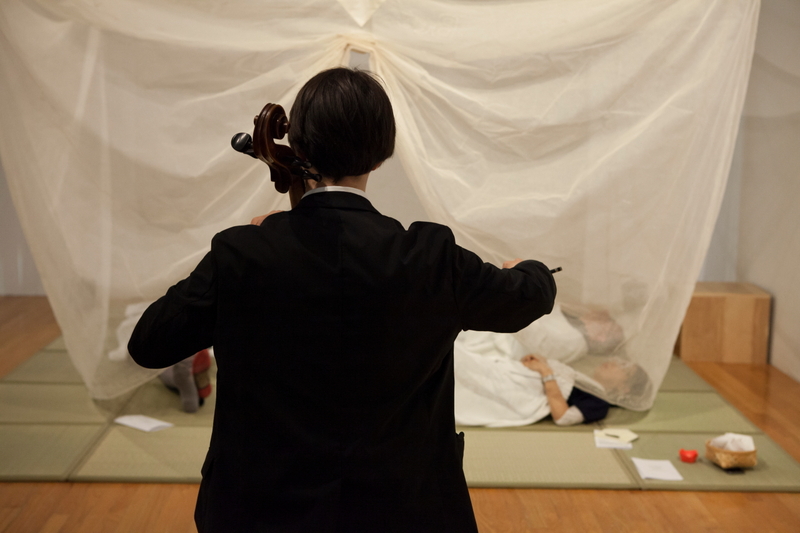 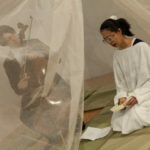 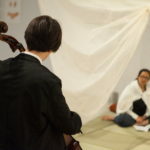 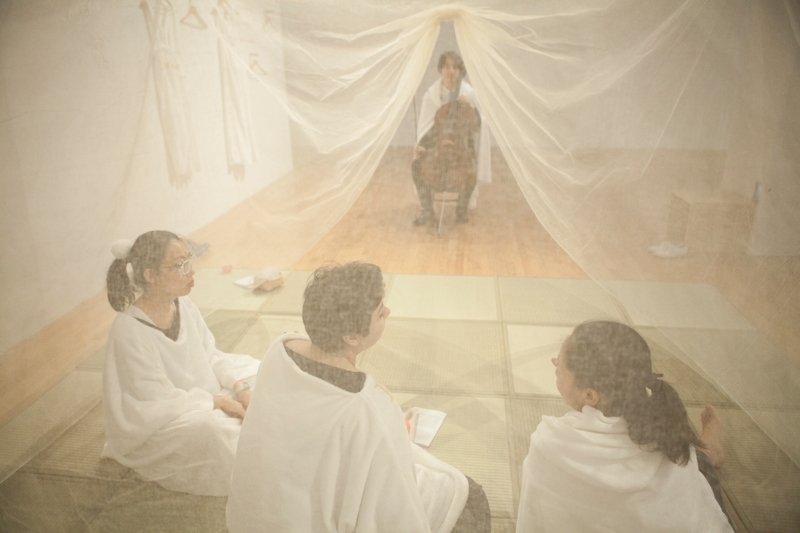 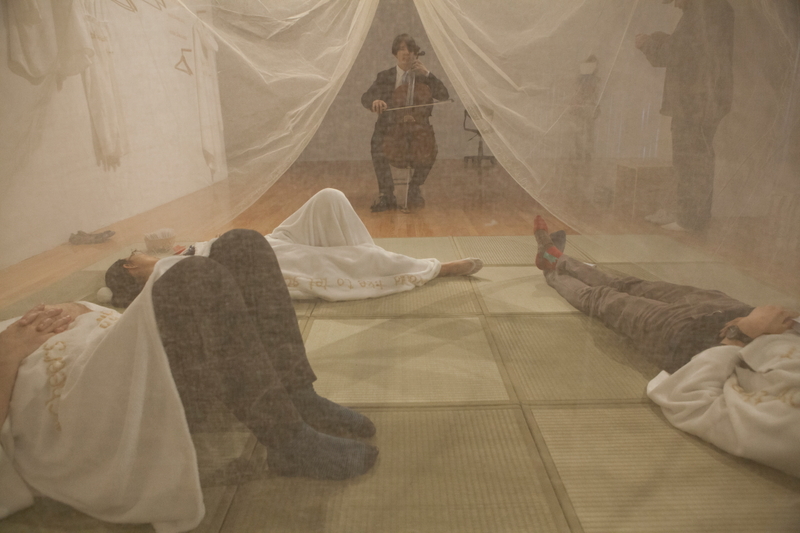 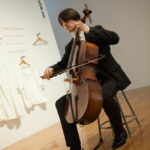 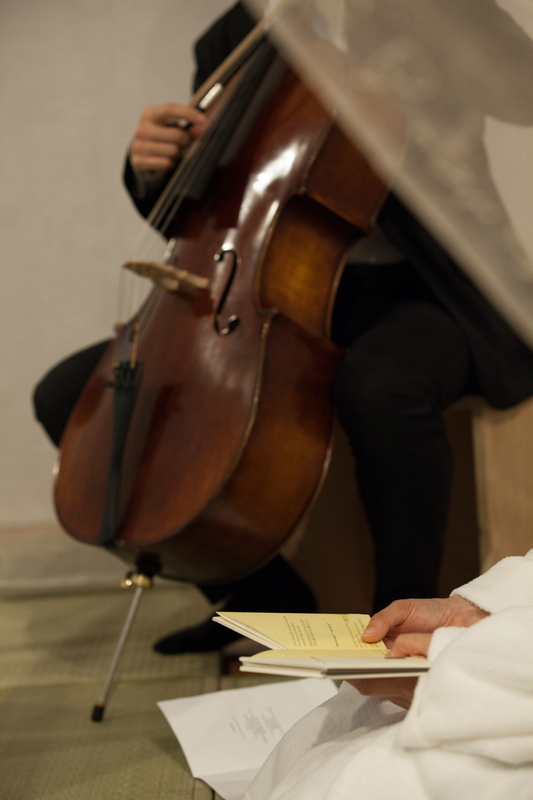 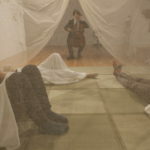 In this event, Kazumi Seki read from her artist’s book ふたつの家 / Two Homes, a component and distillation of her project あるがまま[Arugamama] while Japanese cellist Christopher Gibson performs a 20 minutes cello recital. 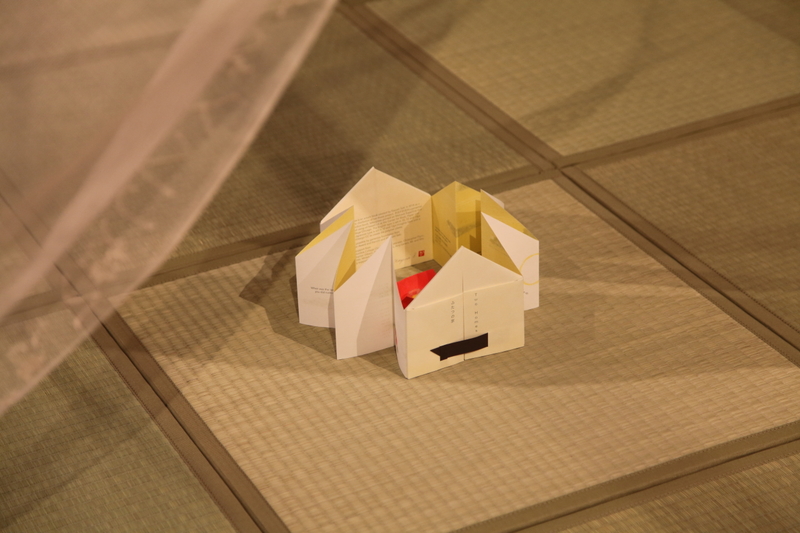 Copyleft (C) 2016-2019 Kazumi Seki, designed by Shoichi Koguchi All Rights Reserved.